Ok now for something completely different. 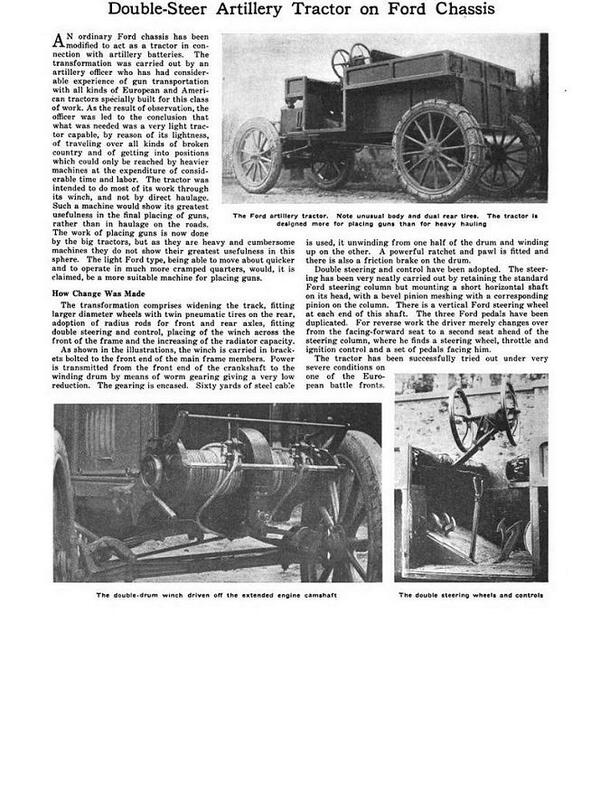 From the Automobile, April 1917. Another publication states that it was used by the Italian Troops in mountainous terrain ("...successfully tried out under severe battle conditions. ").